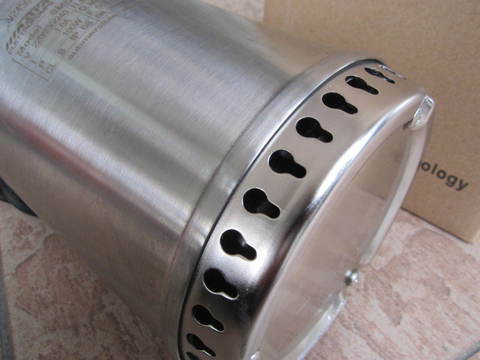 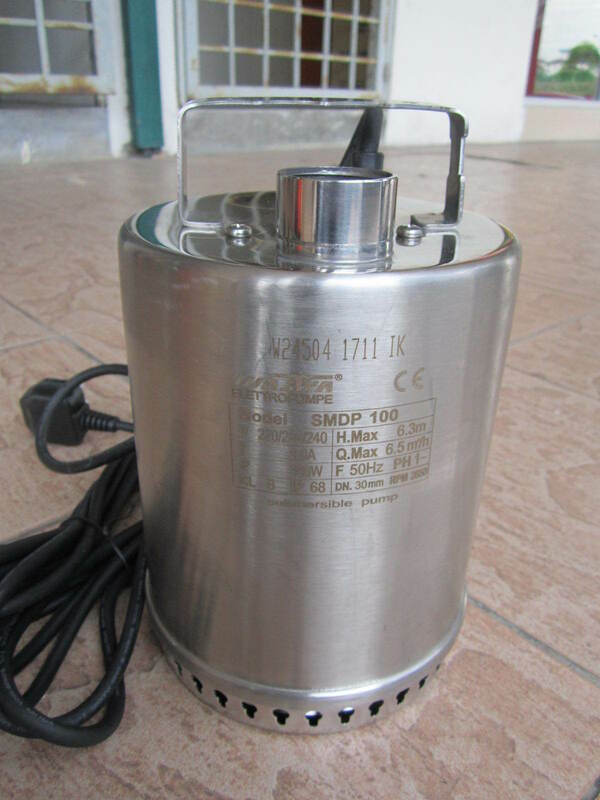 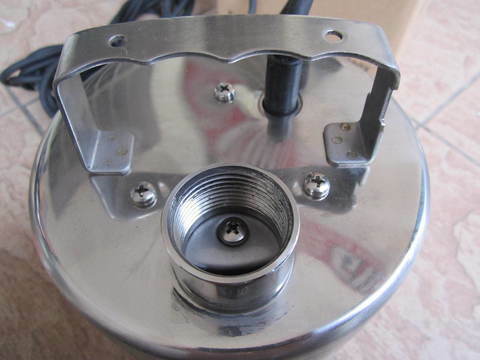 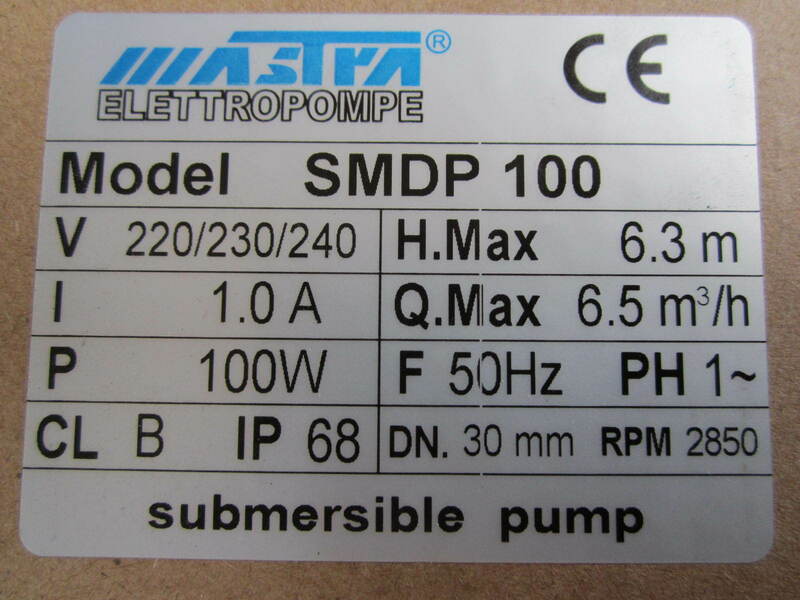 Mastra SMDP 100W Stainless Steel Submersible Pump..
With ltalian dual mechanical seal,imported thermal protection device and 316L SS shaft.Pump shell can be AISI304 or plastic.For fish pond and household use. 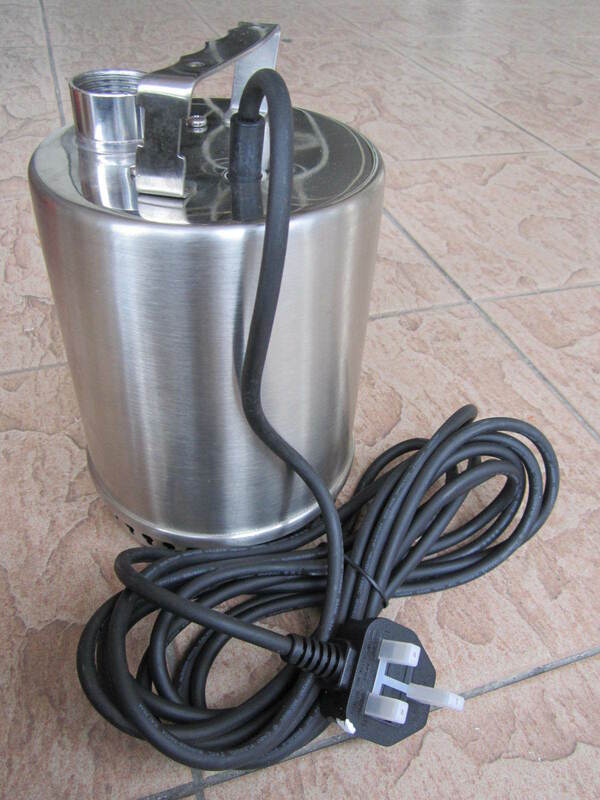 Tank Water Circulating, Gardening, Dewatering, Water Recycles, Water Supply or Drainage. Commercial Beautification Ponds and residential Ponds. 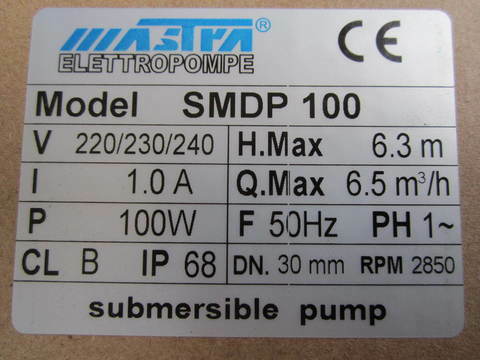 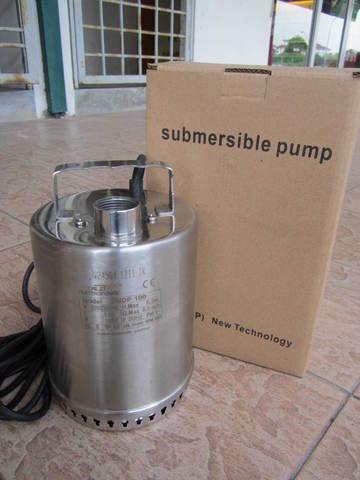 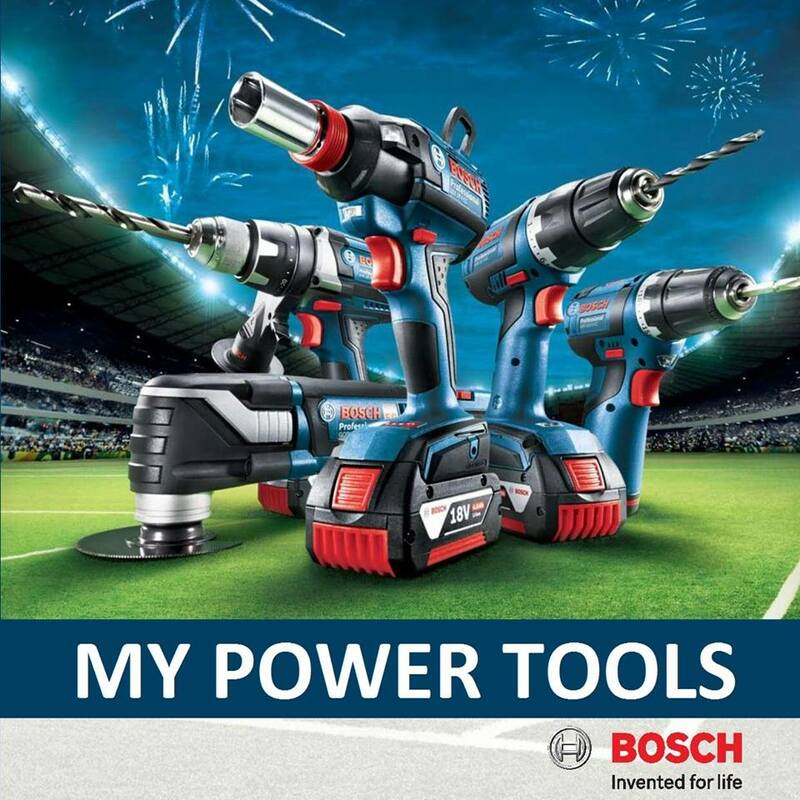 PRICE RM380.00..(Mastra Professional Submersible Pumps)..